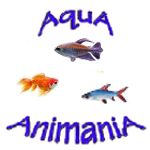 Trust AquA AnimaniA for the highest quality, healthiest freshwater tropical fish species in the industry for freshwater fish tanks, aquariums and more. 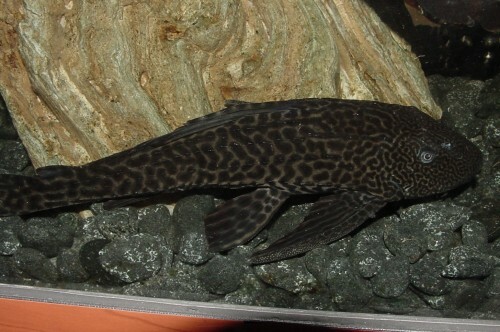 We've got a great selection of angels, plecos, cichlids, livebearers, tetras, and much more! Plus, we provide expert advice and tips along with a vast selection of highly nutritious fish foods and live plants for every environment and budget! You’ll never know what you might find! If you are looking to start or maintain an aquarium or pond, AquA AnimaniA is your #1 trusted local source, in Windsor, Essex County and Beyond, for marine saltwater fish, tropical freshwater fish and outdoor pond fish.